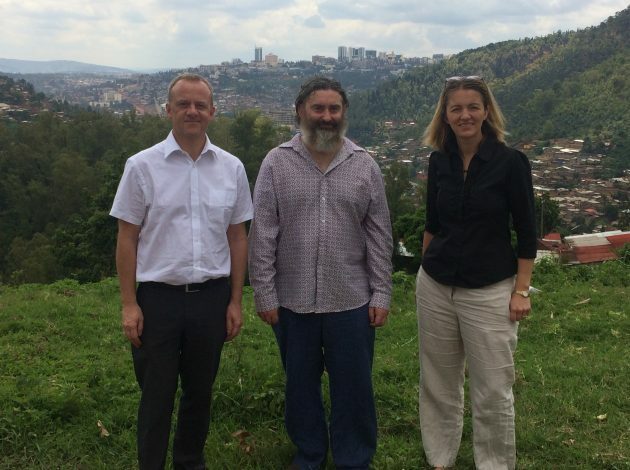 Mark Gautrey reflects on a very special field trip to Rwanda in which he helped to evaluate the country’s current progress in civil registration and vital statistics. Now I’m the first to admit bureaucracy can be frustrating and our lives can be viewed as a long paper or digital trail. But have you ever wondered what it would be like to have had no legal record of your existence? Well that’s the fate of millions of people across Africa. As you know ONS is committed to the United Nations Agenda for Sustainable Development with goal 16.9 having as its target “By 2030, provide legal identity for all, including birth registration”. This goal sits nicely under the overarching sustainable development goal (SDG) 1 which is concerned with the banishing of extreme poverty through the creation of national strategies and ensuring resources are used effectively. These goals can only be achieved by having an intelligent civil registration and vital statistics system. 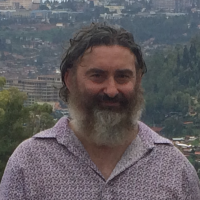 With this in mind I was flattered to join an evaluation team conducting a field visit in Rwanda back in March to assess their Second National Strategy for the Development of Statistics. My role was to evaluate the progress made to strengthen civil registration and vital statistics as historically it was acknowledged to be under developed and not fully fit for purpose. In the space of only a few years the Government of Rwanda has overseen implementation of a joined up civil registration system where data was captured electronically across the country and sent to NISR on a real time basis for analysis. 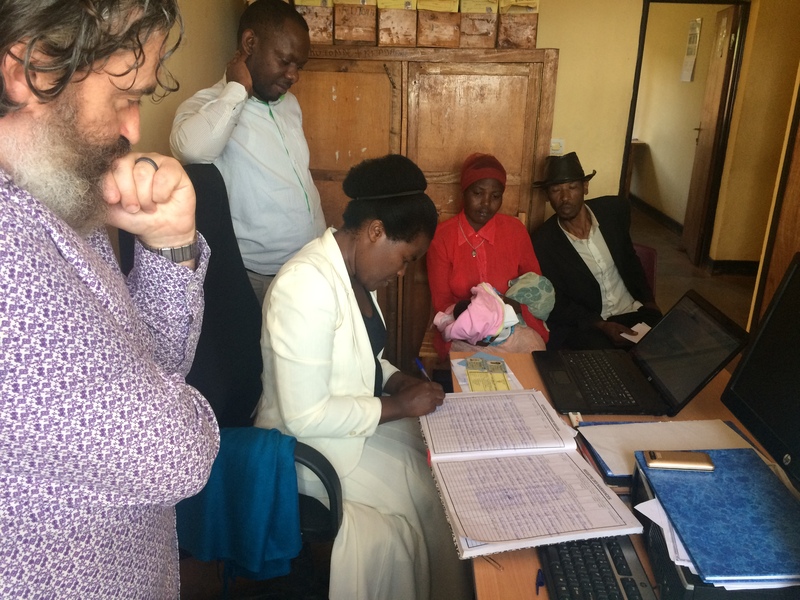 Alongside this they had spread the message that registering life events was important on an individual and national level and even the serious under ascertainment of death registrations was being tackled through the piloting of novel verbal autopsies. As encouraging as the progress had been, and it was encouraging, was how inspirational I found the entire experience. Like all of us I work with very dedicated colleagues, but to see determination, ingenuity and a desire across all government departments to make things better was great to see. As such you find yourself getting swept along with the momentum and I actually felt like ONS was acting as a mentor to a sister National Statistics Institute rather than as an evaluation team. Don’t get me wrong, the information exchange wasn’t one way and I took away some lessons – NISR had made a little go a long way by investing in minimum viable systems rather than those will all bells and whistles on. But most importantly I took away if everyone is behind a common goal then anything is possible. Moving forward, ONS and NISR intend to further develop their partnership and work together on the modernisation of official statistics, and especially on the development of data science capability. I would highly recommend to any colleagues to get involved in this work. 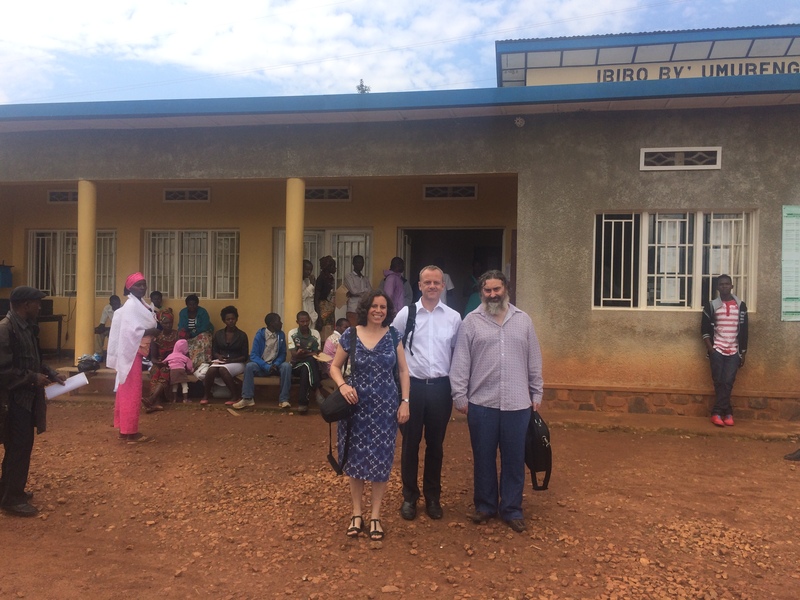 My experience in Rwanda was highly rewarding and a wonderful reminder of why we do what we do.